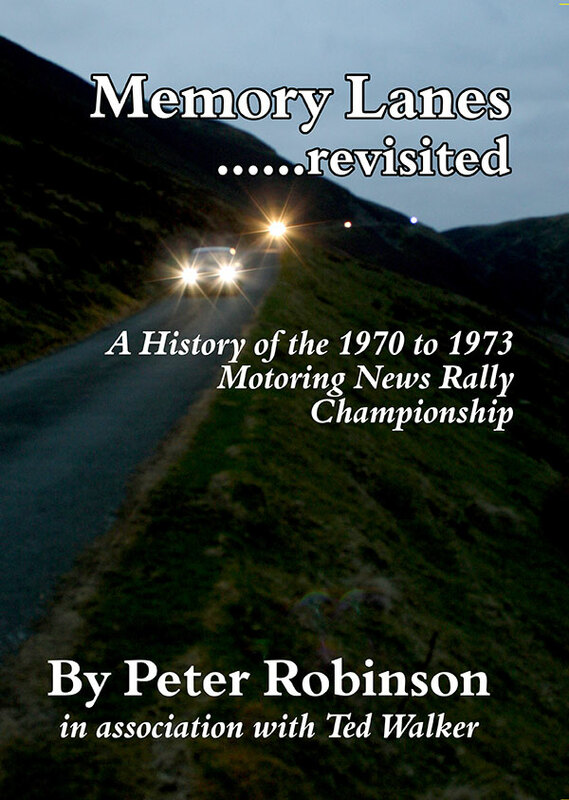 A second A5 book on rallying topics having connections with the MN Championships of the sixties and early seventies. 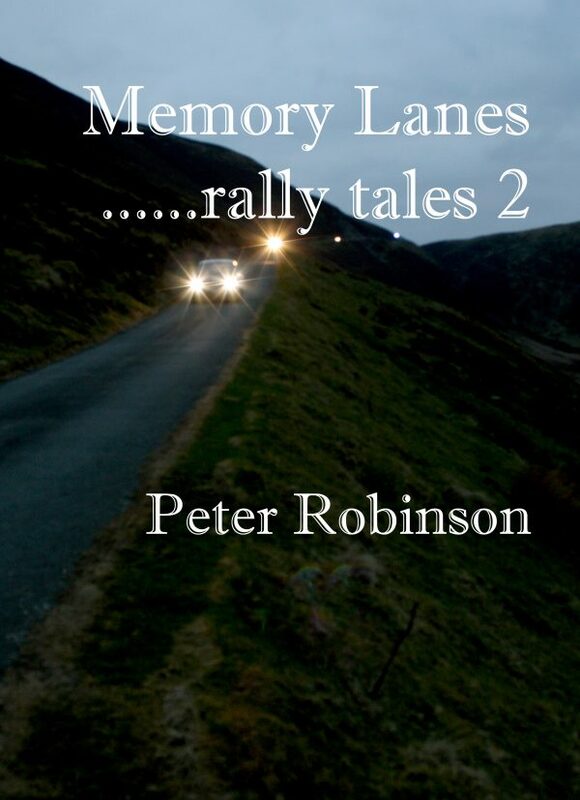 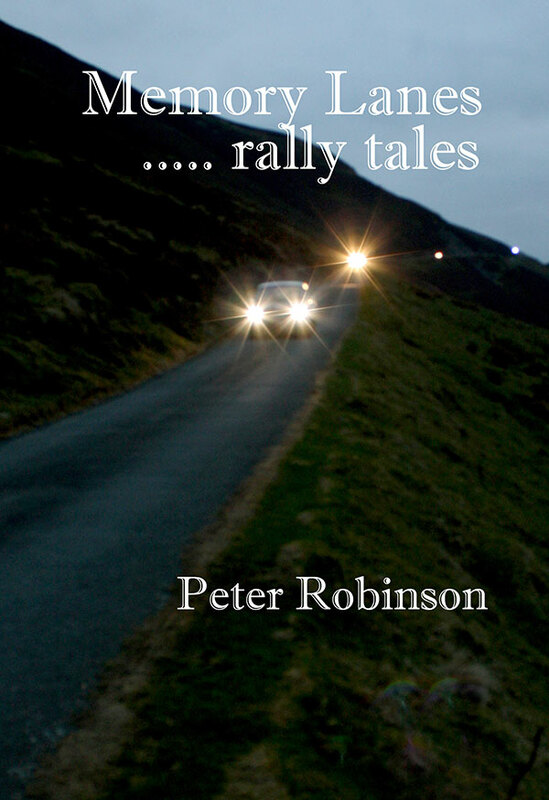 Memory Lanes …rally tales 2 is a second, small (A5), 78 page book with 52 black and white photos and 8 rally related topics, all of which have a connection with the Motoring News Championships of the sixties and early seventies. 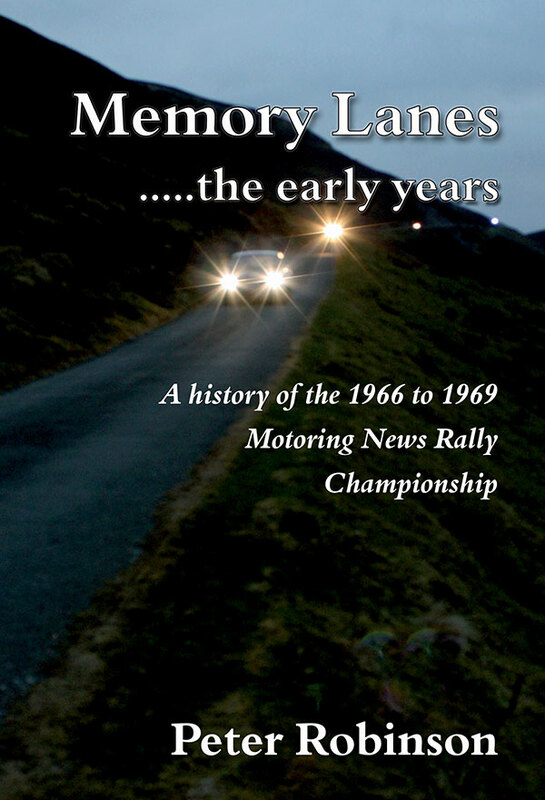 Subjects include Hugh Bishop, Cal Withers, the Oldest Rally Car, Q & A with Martin Holmes, an unusual rally car, Verglas, the Datsun 240Z and 10 people who went from navigating in the lanes to co-driving further afield. 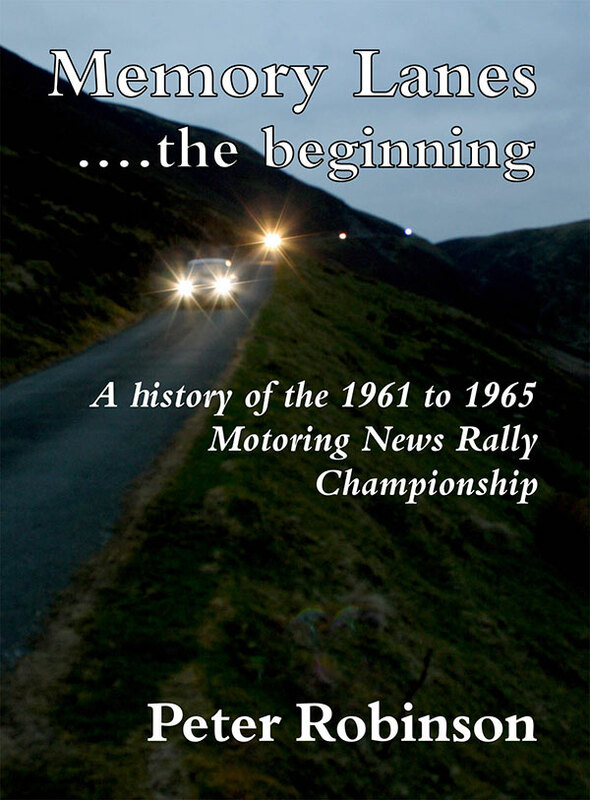 The price for this book includes postage.